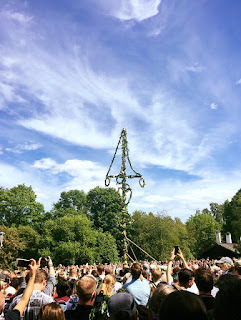 Picture I took last year at the pole raising ceremony at Skansen on Midsummer's Eve. Skansen- open every day, all weekend. Vasa Museum- open every day, all weekend. Fotografiska (photography)- closed Friday, open Saturday & Sunday (change from earlier). ABBA the Museum- open every day, all weekend. Royal Palace- open every day, all weekend. Drottningholm Palace- open every day, all weekend. Moderna (modern art)- closed Friday, open Saturday & Sunday. Nobel (Alfred Nobel and the Nobel Prizes)- closed Friday, open Saturday & Sunday. Nordiska (nordic culture)- open every day, all weekend. Historiska (history)- closed Friday & Saturday, open Sunday. Medeltidsmuseet (medieval)- closed Friday, Saturday and Sunday. Spritmuseum (drinkable spirits)- open all weekend, shorter hours. Vikingaliv (Vikings)- open all weekend, shorter hours. 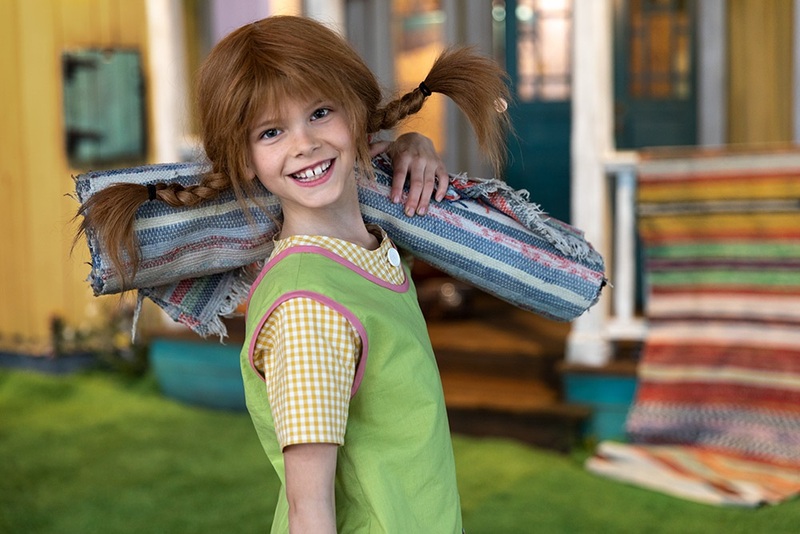 If you are travelling with children (or are young at heart) both the amusement park Gröna Lund and Junibacken, the home of Pippi Longstocking and her friends, are open all weekend. Here is where you can get into a little trouble. Many restaurants are closed for the whole weekend, while others will be closed at least on Friday. Higher-end, Michelin star restaurants are almost all closed Friday through Monday. Most hotel restaurants are open to the general public (like the Rival Bistro) all weekend. There are also some other restaurants that are open during Midsummer... your best luck will be with hotel restaurants, places in Gamla Stan as well as restaurants like Hard Rock Café. If you are staying at the Rival Hotel, contact me as soon as possible for help booking a table, as they will probably fill up and last minute reservations might be tough! Also a little tough. Many smaller boutiques will be closed for the whole weekend. Even large shopping centers, like Mood and Sturegallerian, will close on both Friday and Saturday (Sturegallerian is closed on Sunday as well). The two largest department stores, NK and Åhlens City, will close early on Friday (NK at 2pm and Åhlens at 4pm) and stay closed on Saturday. The Mall of Scandinavia will close on Friday at 4pm and be mostly closed on Saturday. Officially, it is only Saturday which is a bank holiday... but Friday is about as close as you can come "unofficially", so expect many pharmacies, banks and liquor stores to be closed that day as well. Large sightseeing companies like Strömma run as normal with bus, boat and combination tours available all weekend. Smaller, independant sightseeing companies may be closed. Public transportation runs as normal, though on a more limited "holiday" schedule, all weekend. 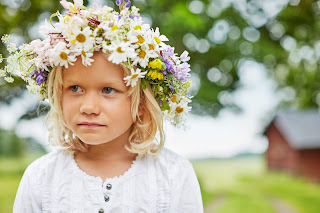 After all of this negativity, you may be wondering "but where do we experience the Midsummer celebrations?". Well, the best place to see how Swedes traditionally celebrate this holiday is at Skansen. Raising of the maypole, dancing the little frog dance, etc. Check their calendar for a program of what is going on all weekend long! You can also check this funny video to get a crash course in how to celebrate like a Swede, While many Swedes do leave the city, the few that are left will celebrate with picnics and games in the different parks throughout the city. So, when in doubt, just head outdoors to celebrate. If you are staying at the Rival Hotel and need further information... contact us directly at the hotel!